Mothercare is an international retailer for parents and young children. Since opening over 50 years ago, there are now over 1,500 stores offering both Mothercare and Early Learning Centre products. Mothercare provides a huge range of practical, safe and specialist baby products including matching nursery furniture. 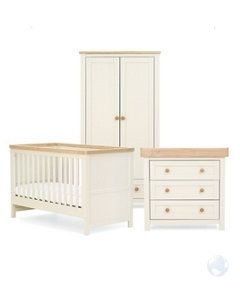 Mothercare has nearly 100 nursery furniture sets to choose from. 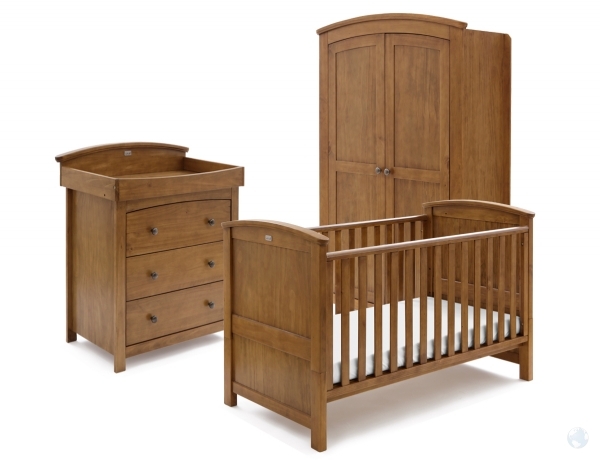 Smaller sets include a cot and drawers with a top changer on, whereas the larger sets include six pieces and complete a full child's bedroom. 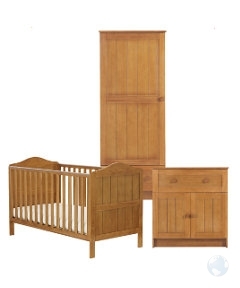 Mothercare has a beautiful range of furniture bundles to suit your budget and colour preference. Colours include white, antique pine, cream, two-tone, natural, pine, oak, taupe grey, walnut, dark pine, dark cherry, espresso and even bright colours of blue, red and pink. You really will be spoilt for choice. 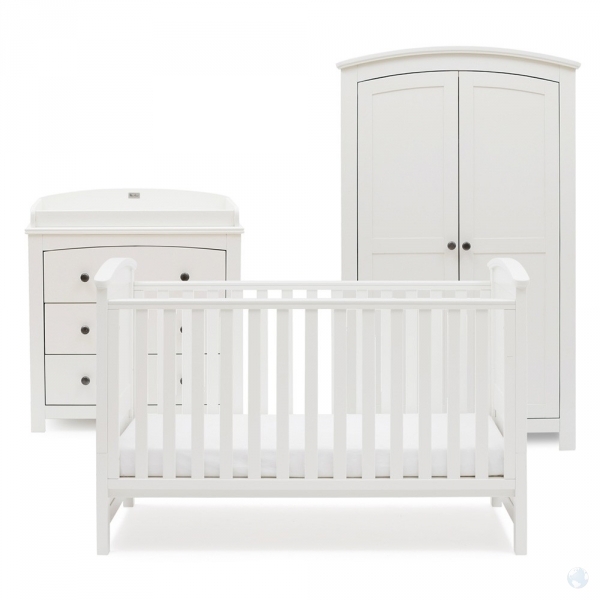 Mothercare has included it's own range of furniture sets but has also included well known popular brands Tutti Bambini, OBaby, Silver Cross and Disney. 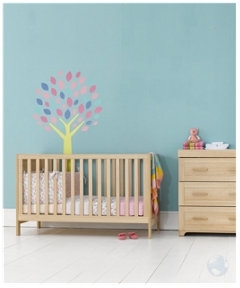 Mothercare has seven styles of own brand furniture in its collection which are Bloomsbury roomset, Darlington, Harrogate, Lulworth, Padstow, Solna and Stretton. 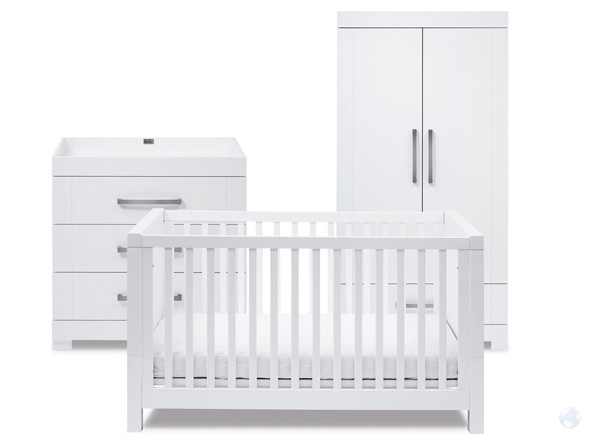 For each of the nursery furniture sets you will find user reviews and unit measurements to help you choose your ideal package bundle. 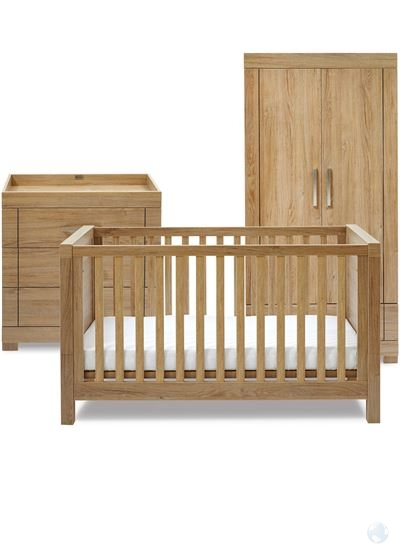 Click here to view more nursery furniture sets on Parent Ideal - All the best mother and baby product retailers in one place.